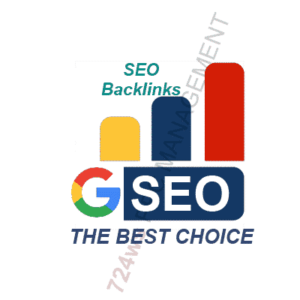 High Authority Backlinks for SEO. Multi Layer Link Pyramids 3 Tiers Package From High Quality websites. 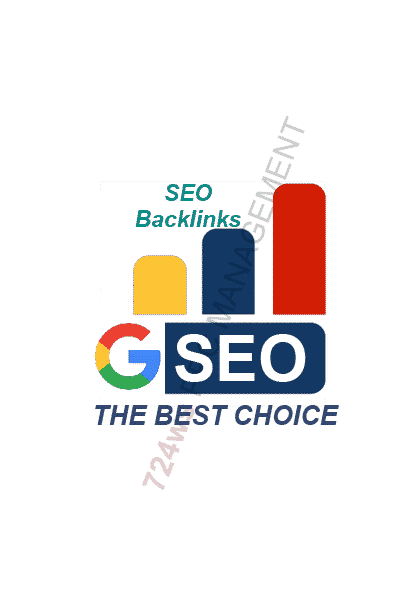 Best SEO Package 3 Layers High Pr 2-9 WEB 2.0 and High DA 20+ Backlinks. Layer 1 Contains 10 High PA-DA=20-65 PBN Dofollow Permanent Backlinks + 30 WEB 2.0 Backlinks From High DA+50 Authority Sites + 10 Niche Relevant Posts On DA 30+ Or PR>2 Authority Websites all Manually done. 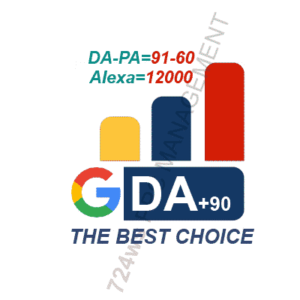 Layer 2 Contains 1000 Dofollow Relevant Posts as Article Submission (WEBSITE) From Various IP PR 2-8 (DA=35+) + Social Bookmarks + Wiki with very high indexer rate To Layer1 Mixed Dofollow and Nofollow. Layer 3 Contains 4500 Dofollow Article Submission + Social Bookmarks + WEB2.0 Blogs + Blog Commenting + User Profile (WEBSITE) to Layer 2. Bury your competitors and boost Your website ranking by SEO link Pyramids Mixed Follow-Nofollow backlinks. We Provide 100% Niche Relevant Unique Posts, plagiarism Passed, 300-350 words. Improve your website Ranking in 2 Months by our powerful Link Pyramids Backlinks With niche relevant articles. .
How Long It Takes To See Effects Of Ranking? Depending to the competition in your keyword niche. It can take from 1 week to 6 months. Generally MOZ.com evaluates it with 10 weeks. See the MOZ.com article here: How Long Does Link Building Take to Influence Rankings?